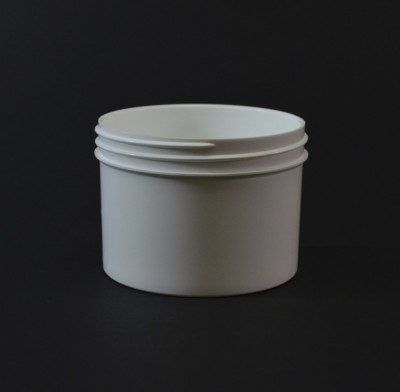 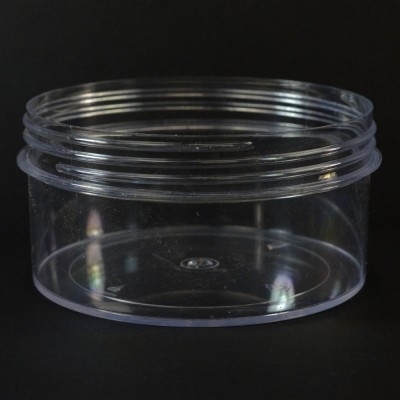 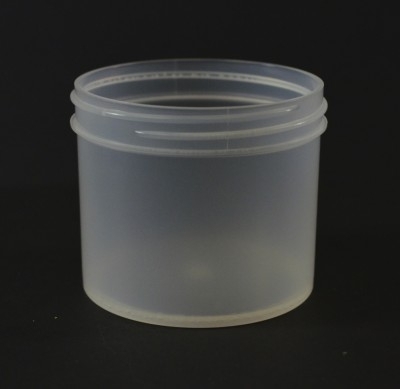 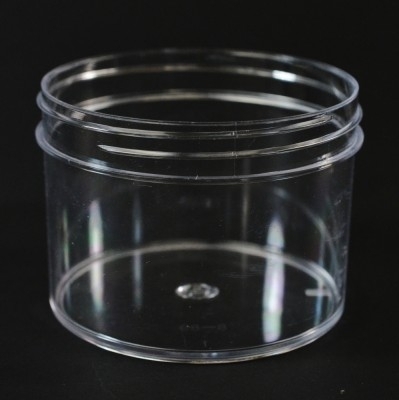 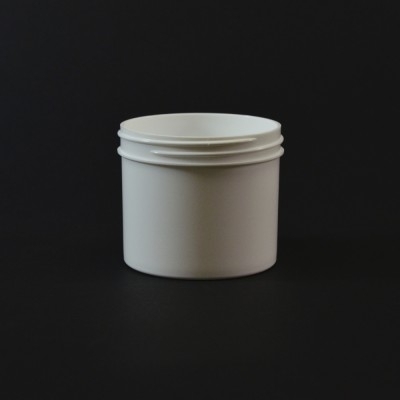 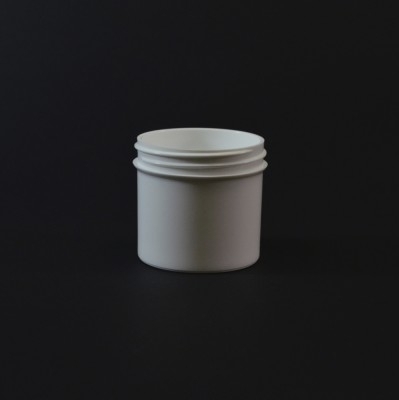 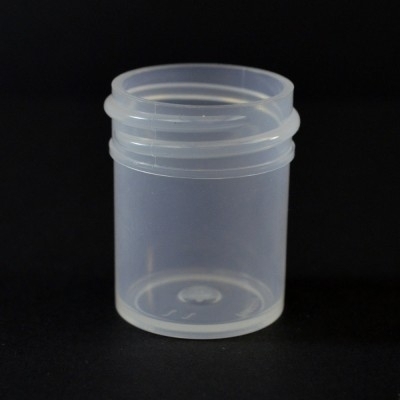 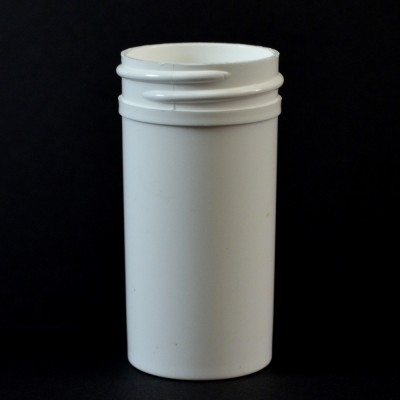 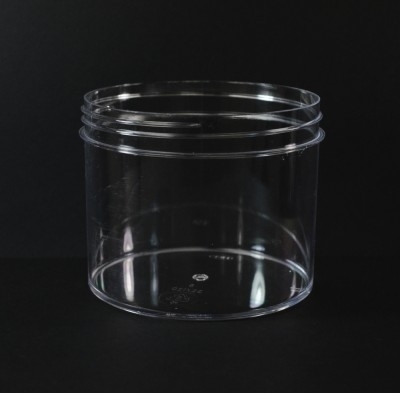 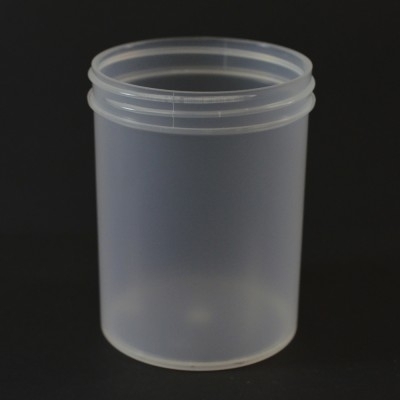 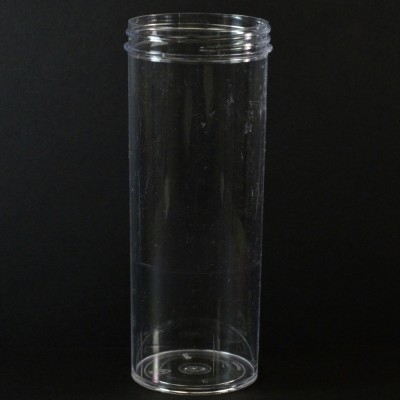 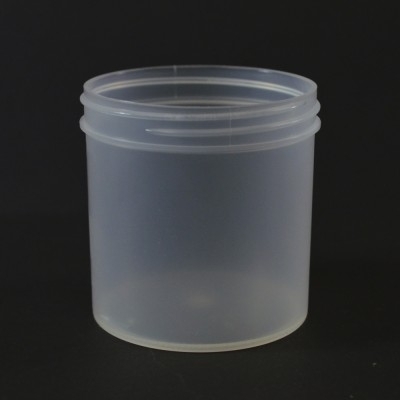 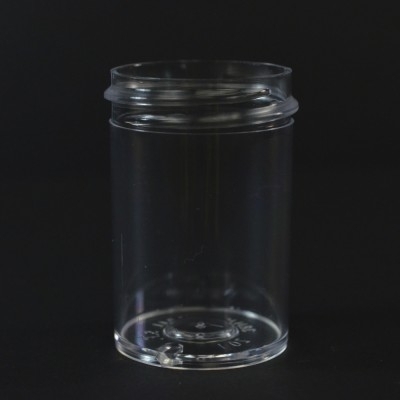 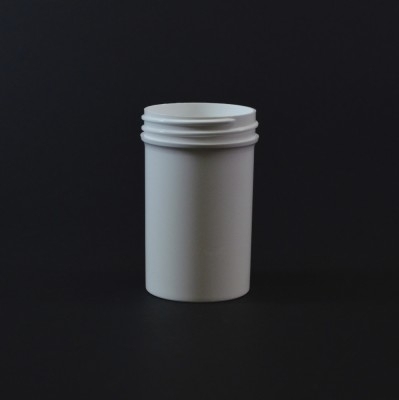 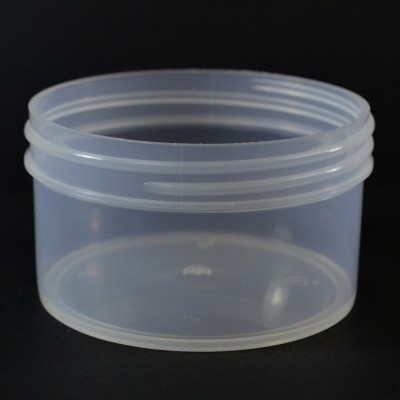 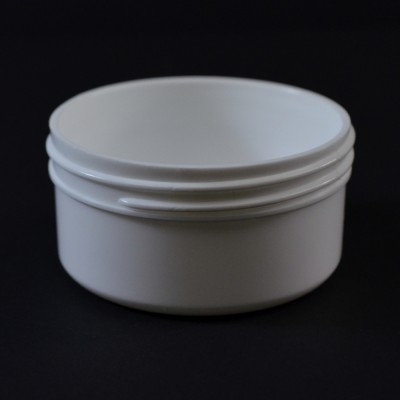 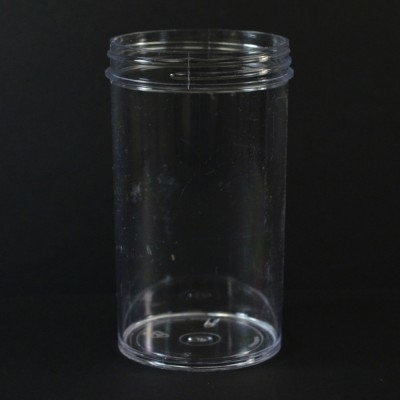 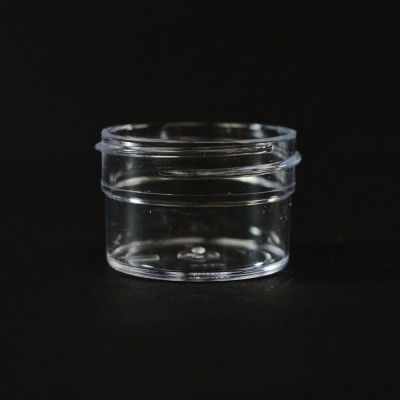 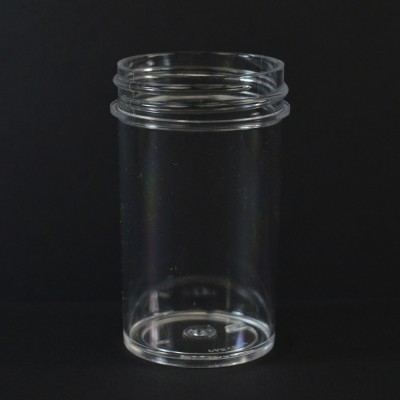 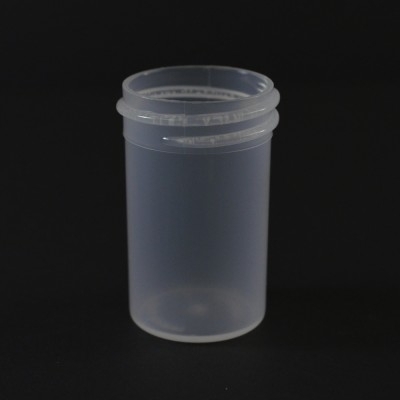 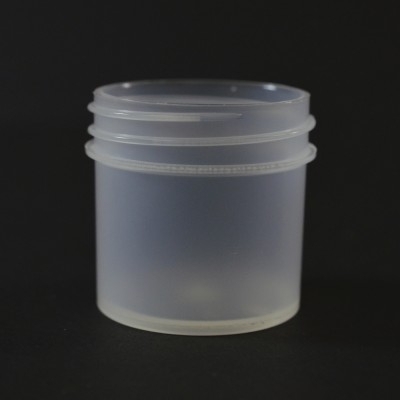 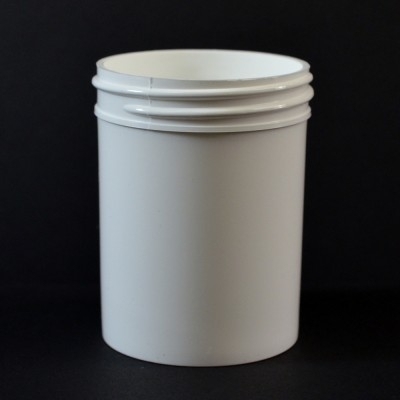 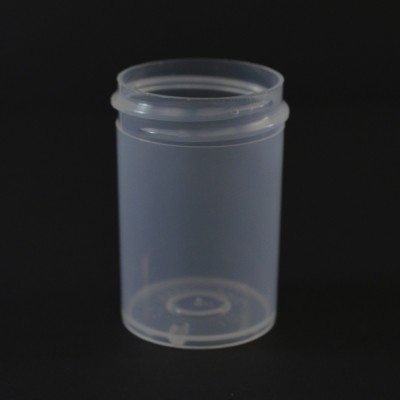 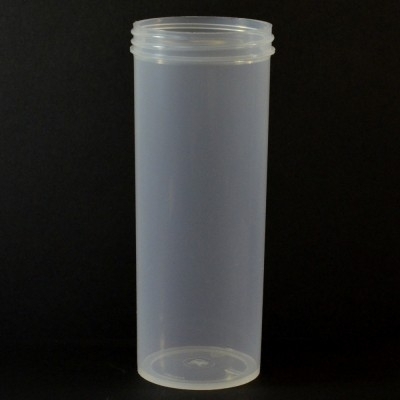 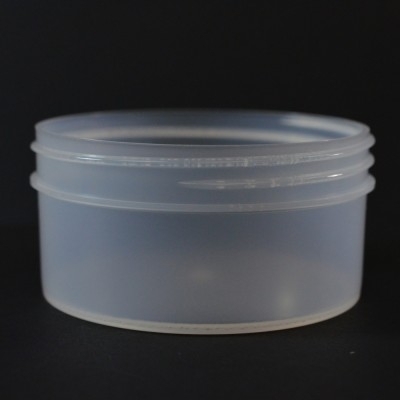 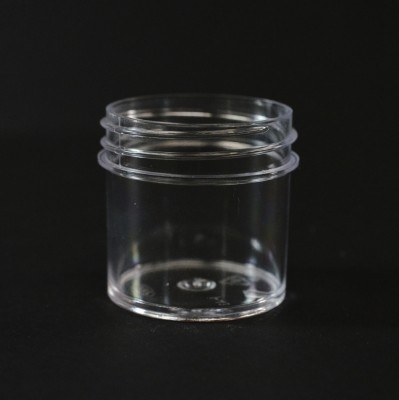 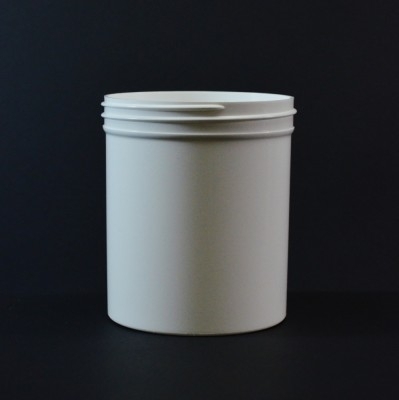 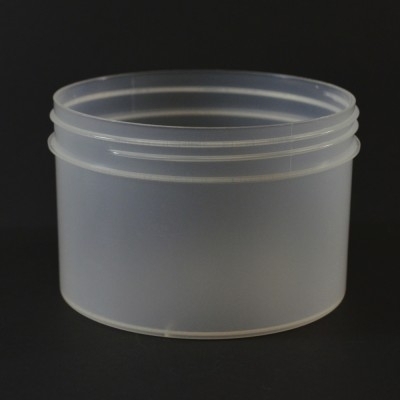 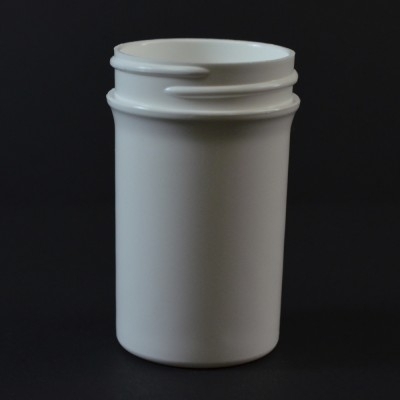 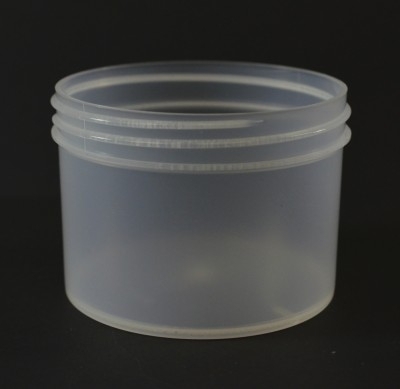 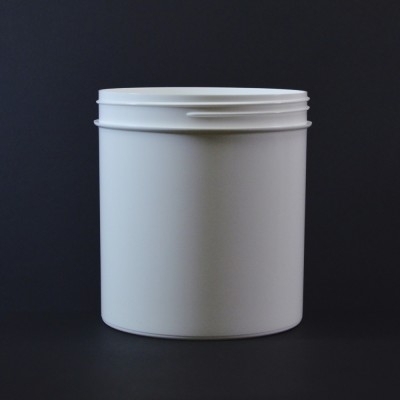 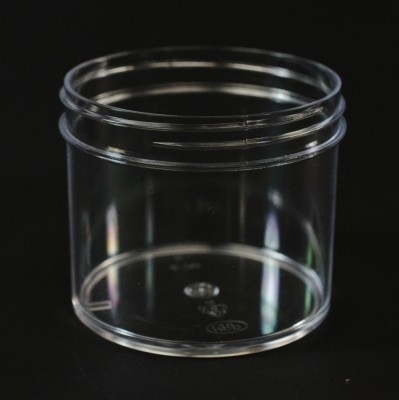 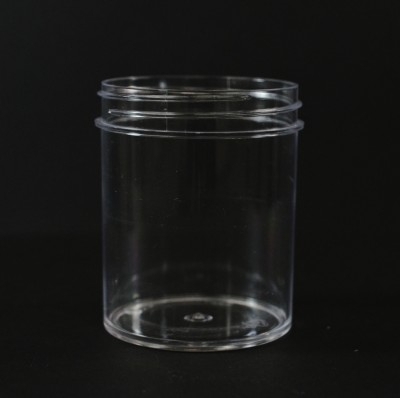 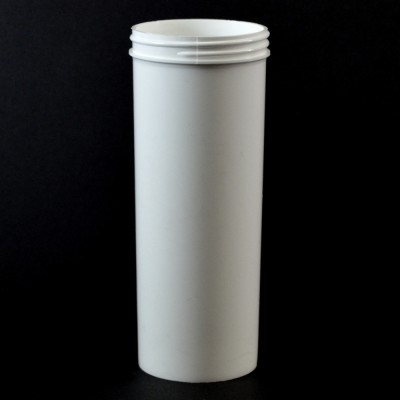 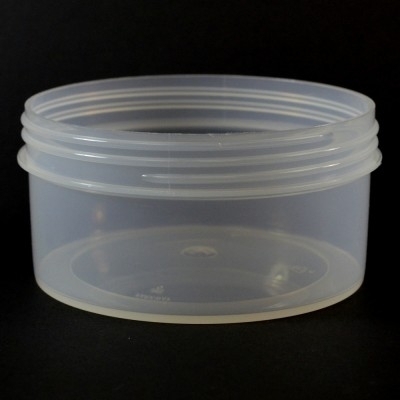 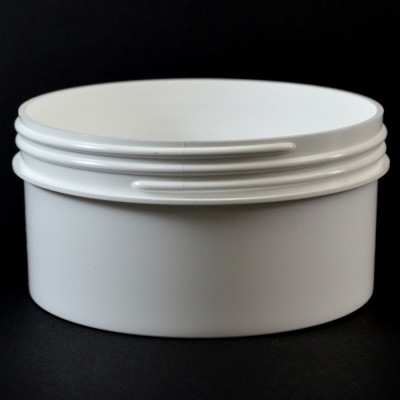 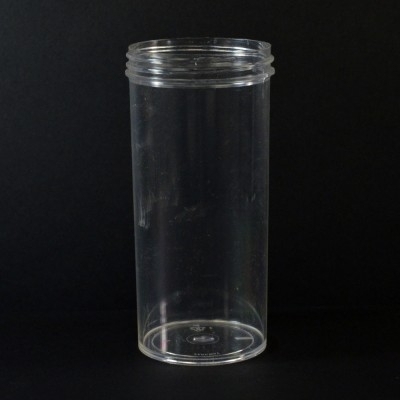 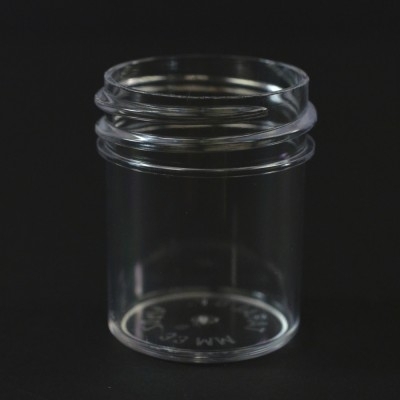 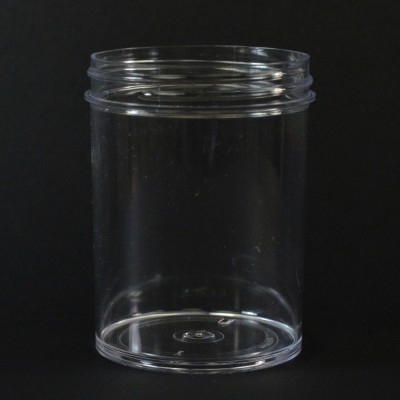 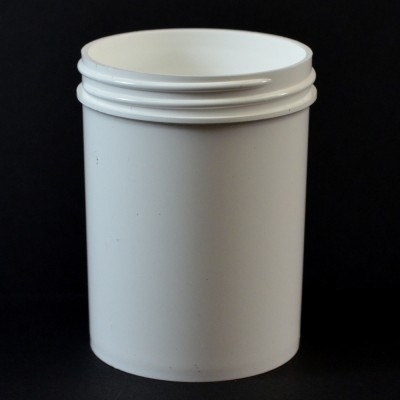 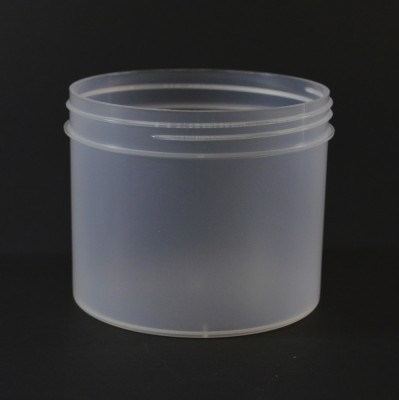 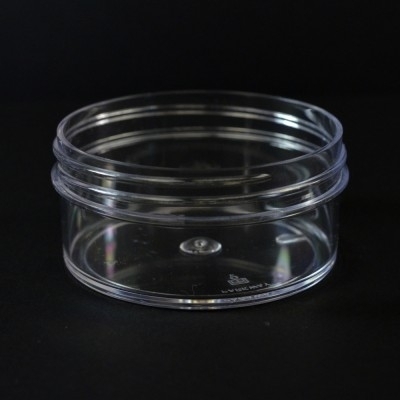 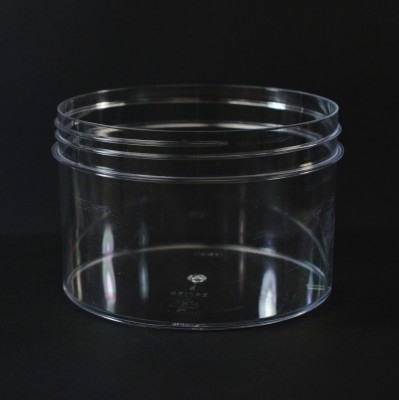 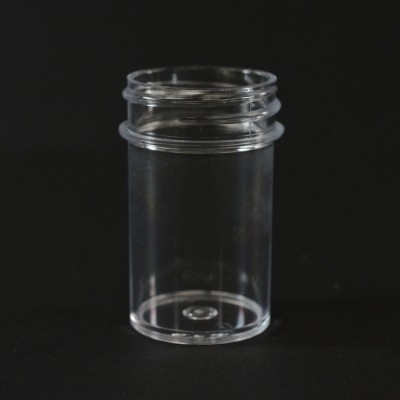 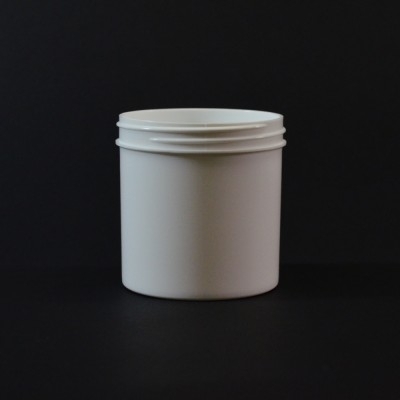 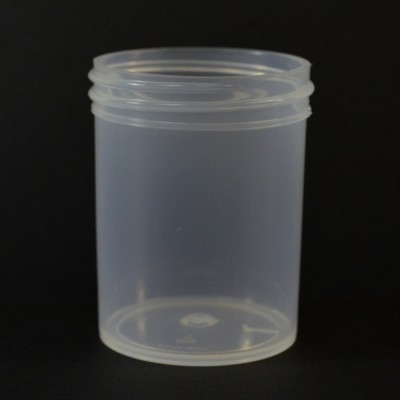 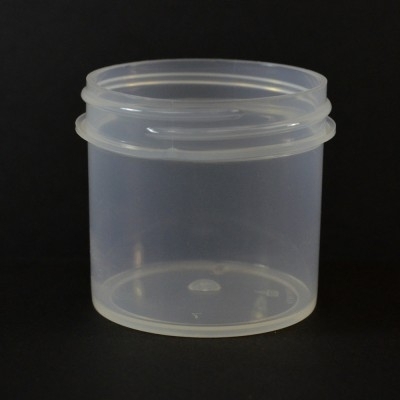 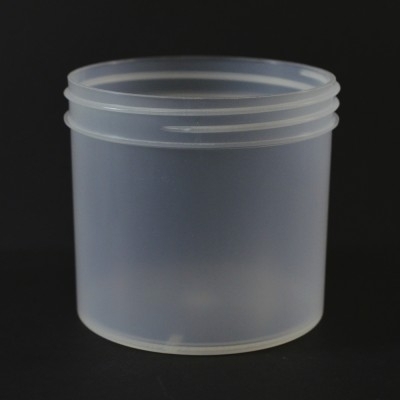 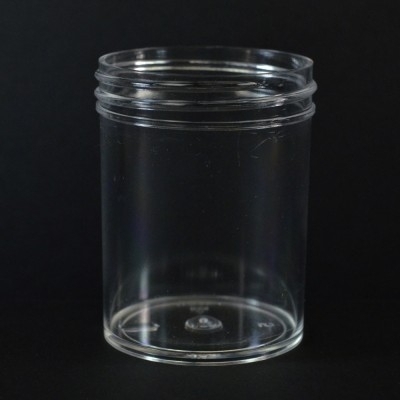 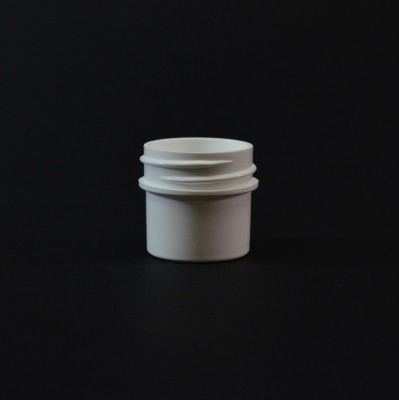 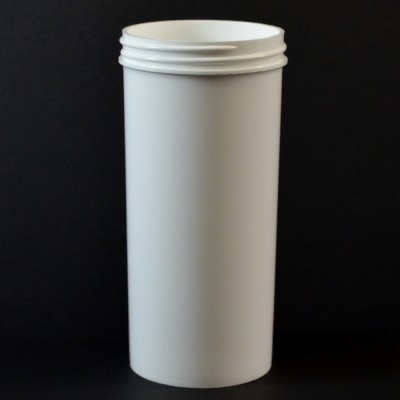 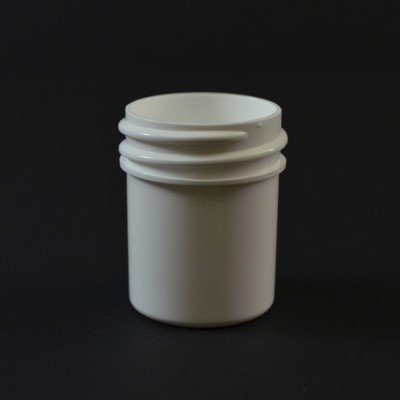 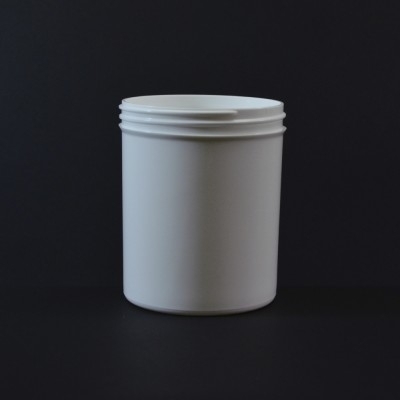 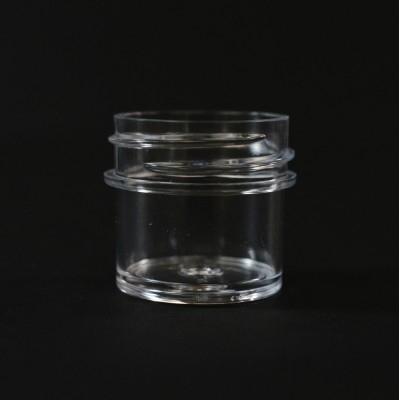 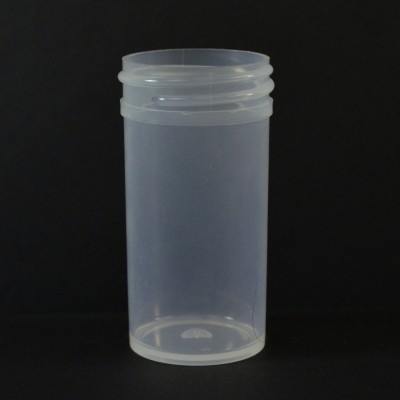 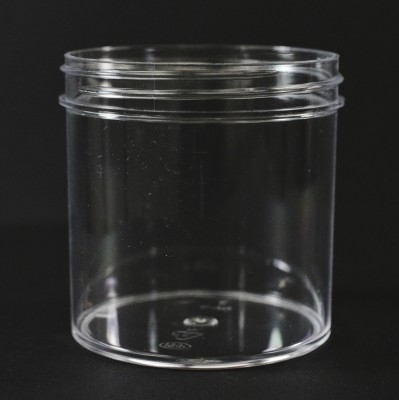 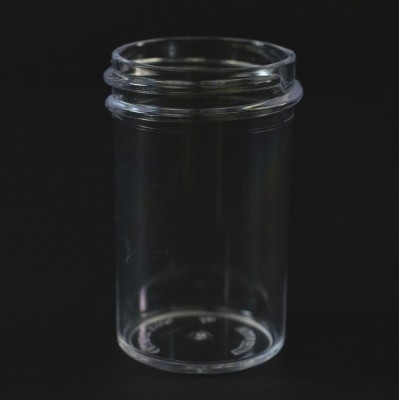 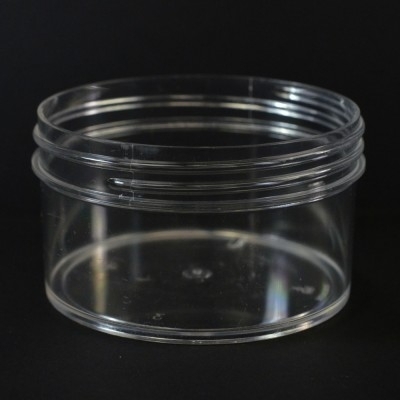 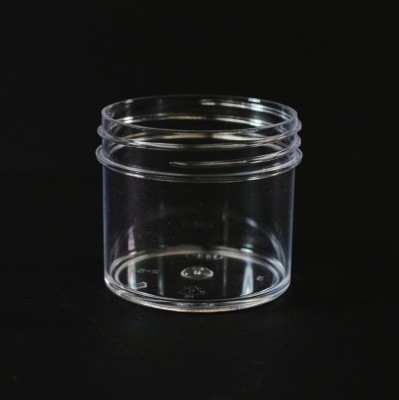 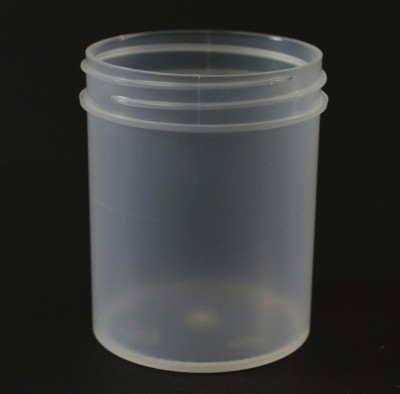 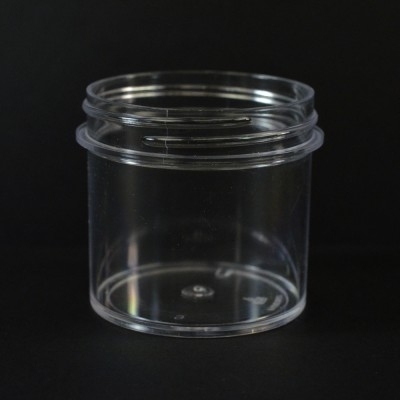 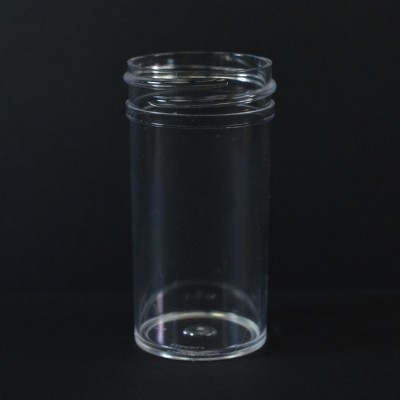 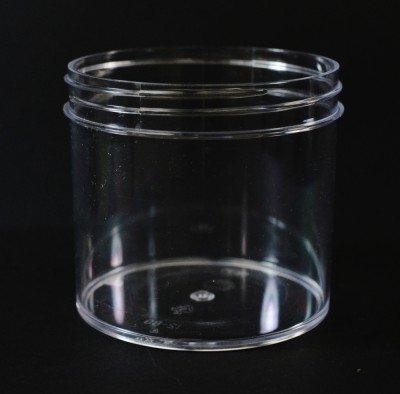 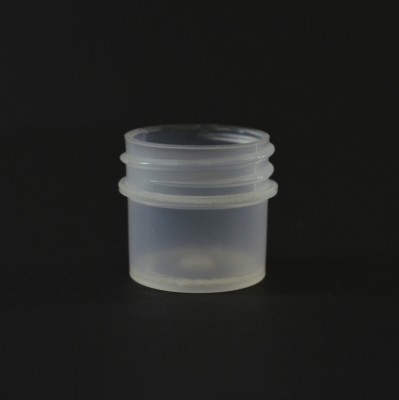 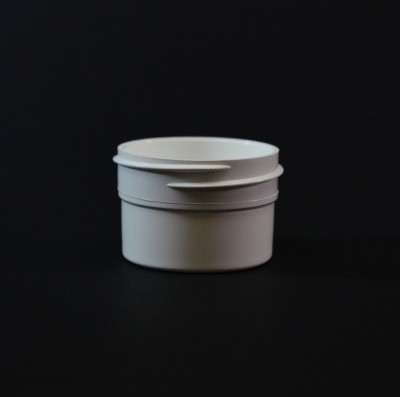 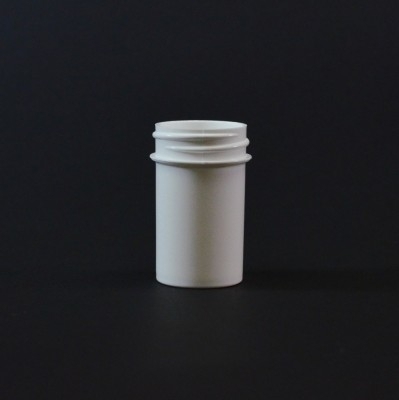 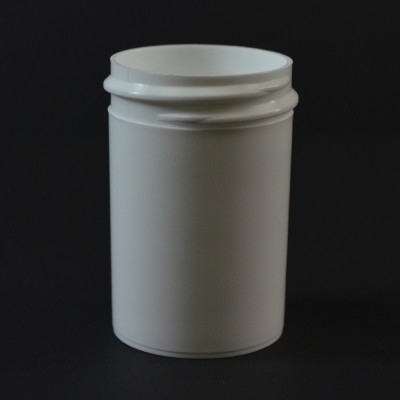 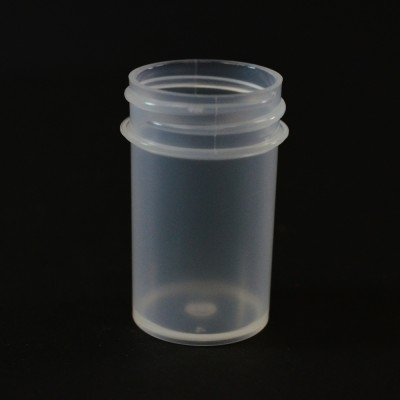 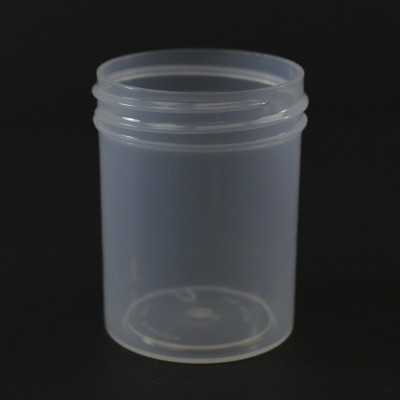 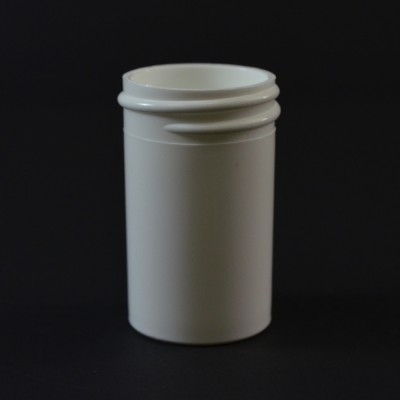 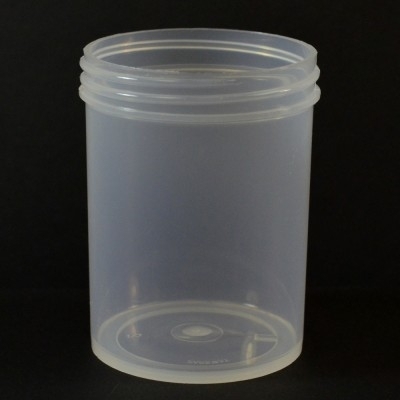 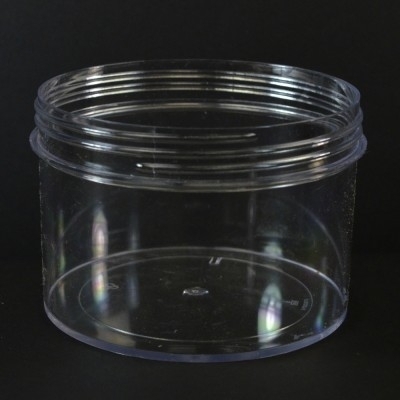 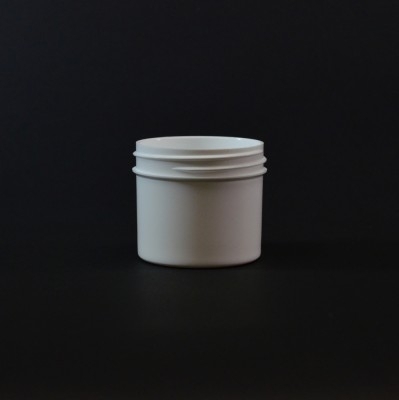 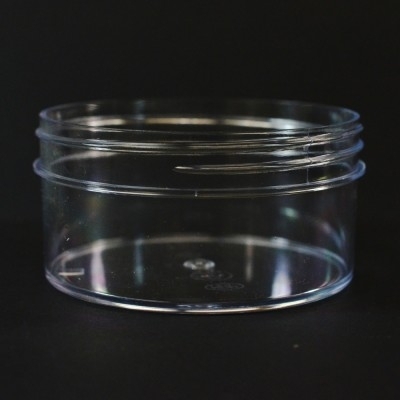 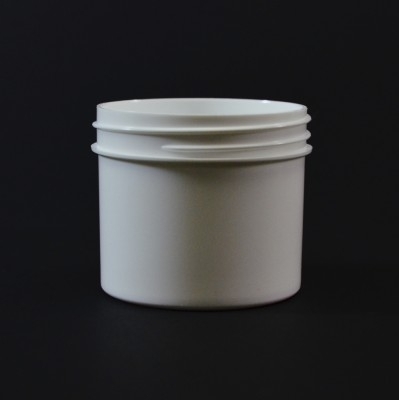 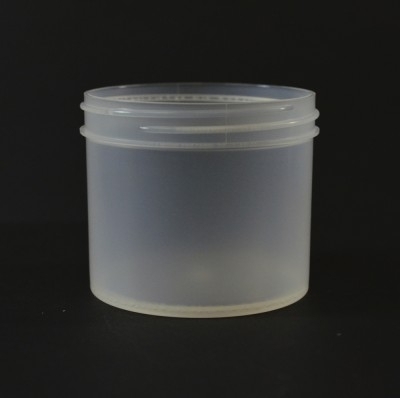 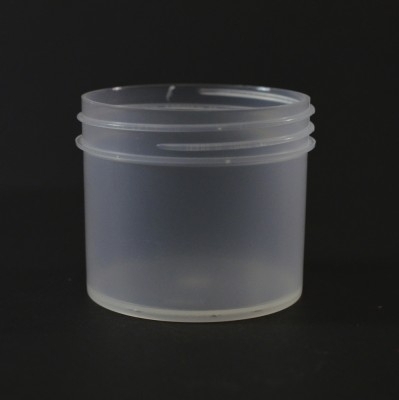 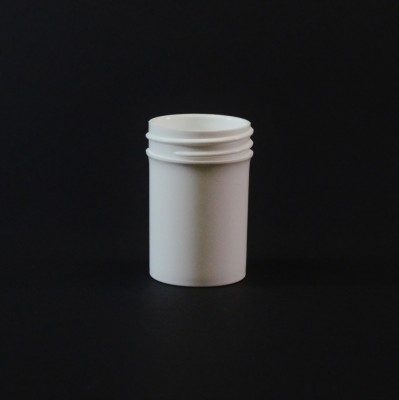 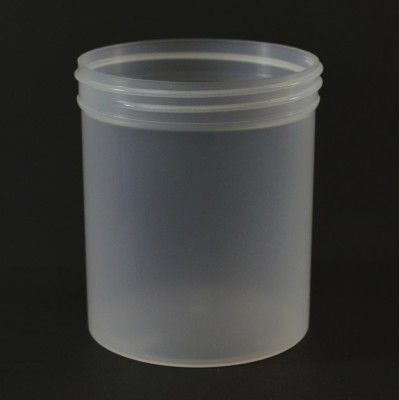 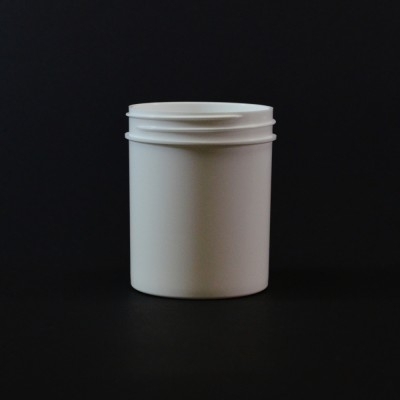 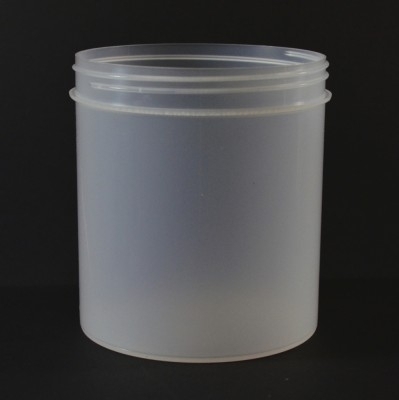 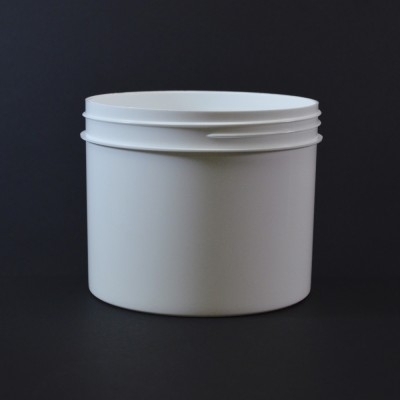 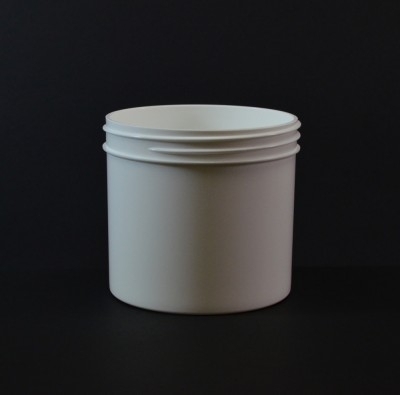 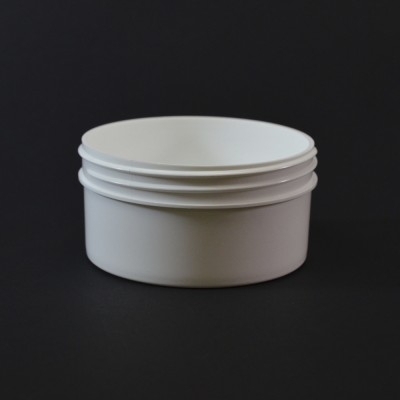 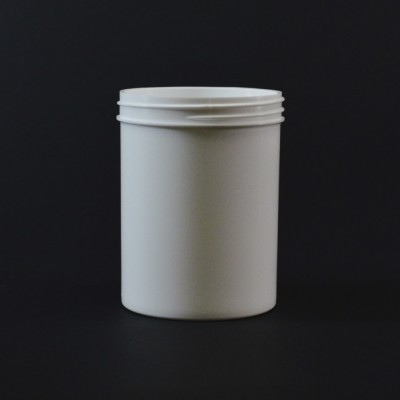 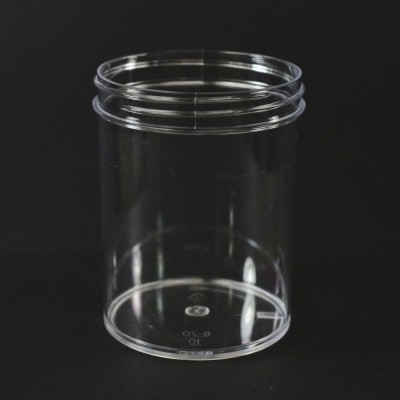 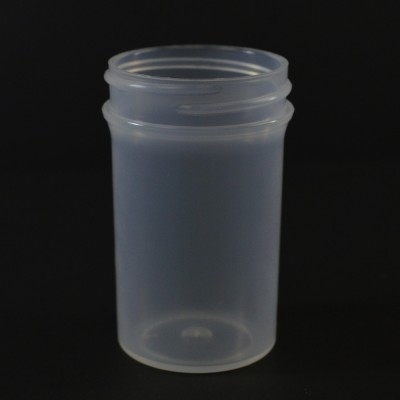 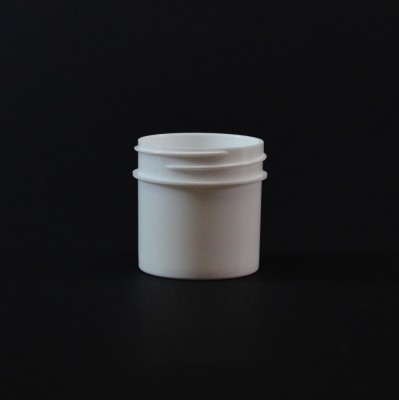 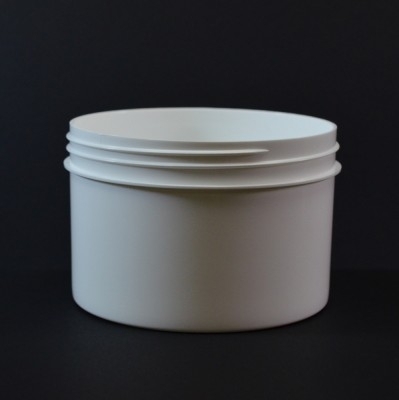 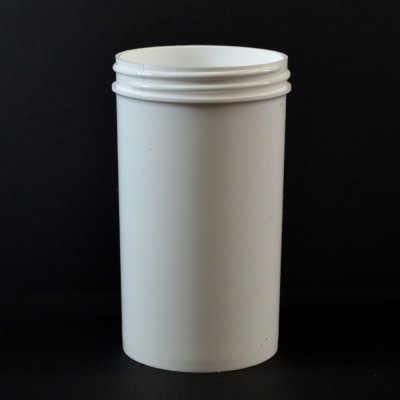 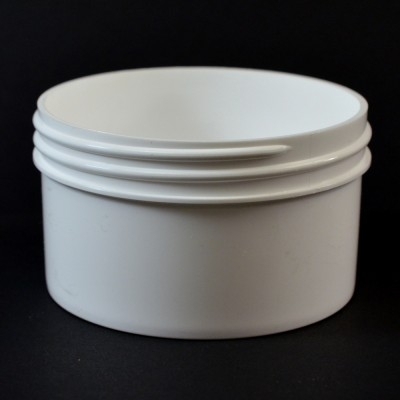 Regular wall plastic Jars can be found in many industries including personal care, cosmetics, skin care, nail care, nutraceutical, cleaning products, chemicals and more. 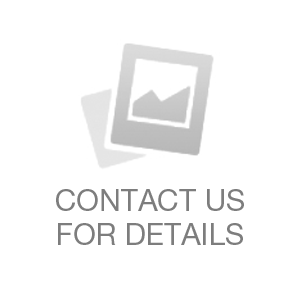 Compatibility testing is recommended. 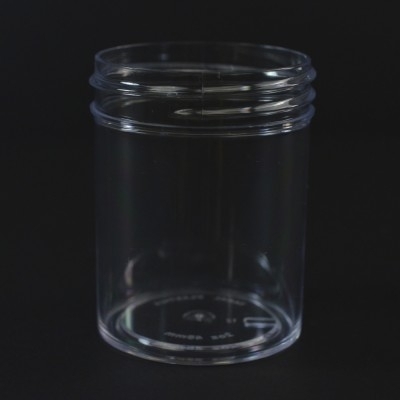 Sizes range from 1/4 oz to 40 oz. 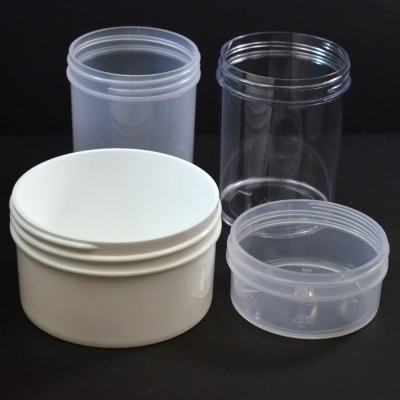 Materials: White PP, Natural PP, Black PP and clear PS. 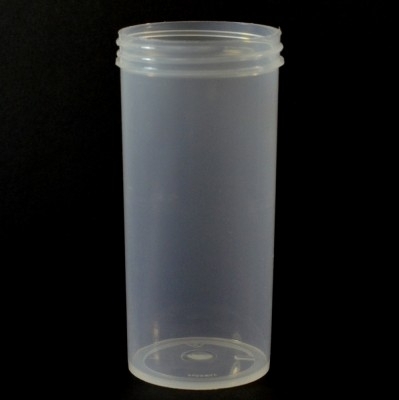 Options: Custom Colors, matching unlined or lined caps and sealing discs. 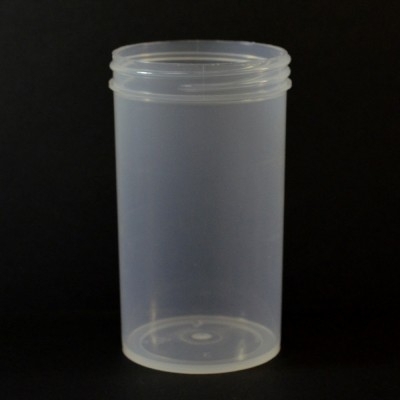 Services: Silk screening, offset printing, spray coating, label application and more.